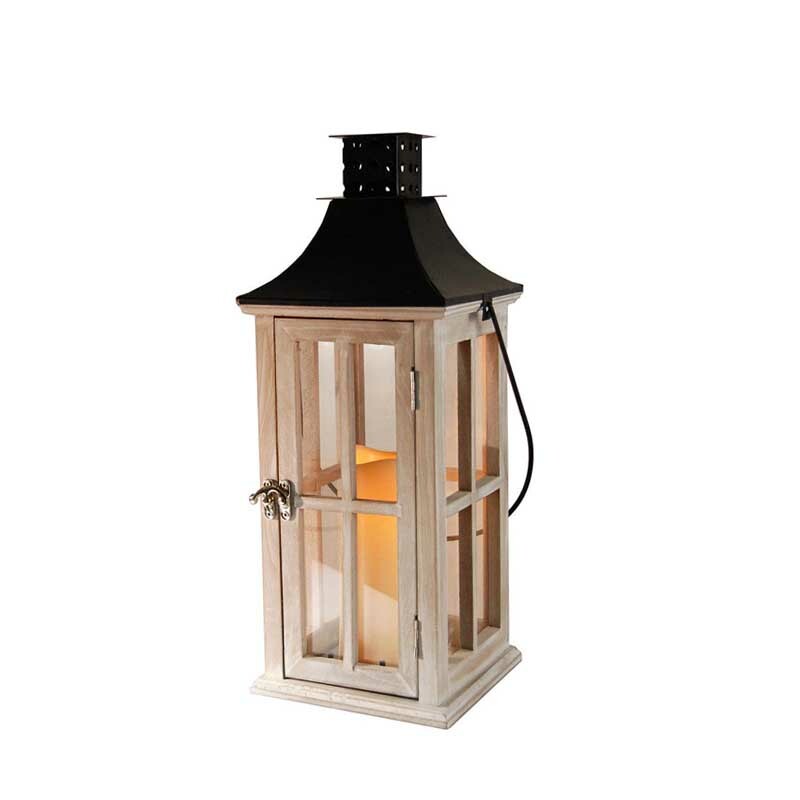 Wooden Lantern with LED Candle - VGGIFT | is a very good gift Supplier. 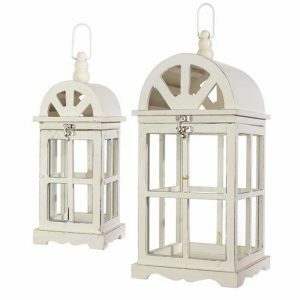 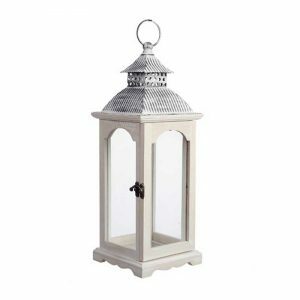 Brighten up your home with this attractive lantern. Brighten up your home with this attractive lantern. 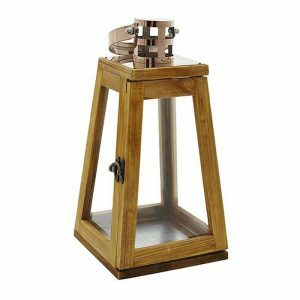 This wooden lantern includes an LED candle and is equipped with a timer that can be on for up to 5 hours at a time and needs 19 hours to recharge. 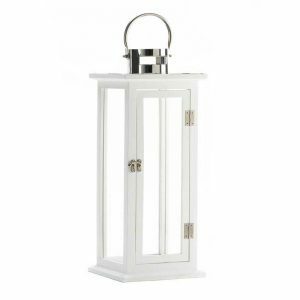 With a 4-inch battery operated candle, this lantern is safe to use indoors and will easily brighten up any part of your home.